With just a few months to go before the film's launch, WB is getting the hype train rolling full speed. Watching the rebranding of the Tomb Raider series has been an amazing experience. It's breathed new life into a faltering franchise and brought it into the 21st century from both a game design and socially conscious perspective. 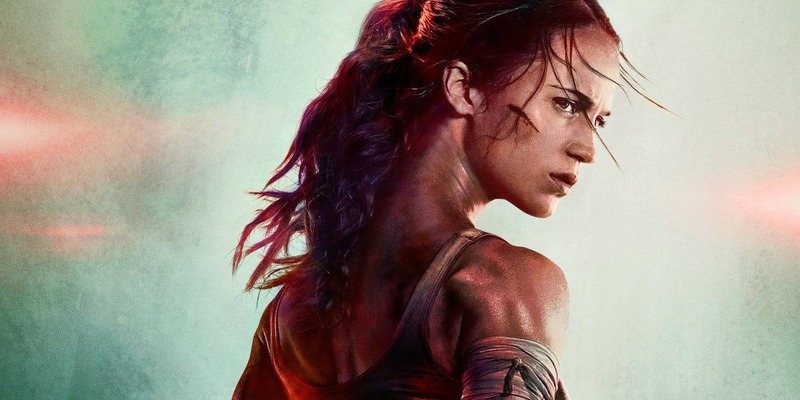 Now, the Tomb Raider film franchise is ready for the same sort of relaunch. In the latest trailer for Tomb Raider, we see Alicia Vikander start her journey as a young Lara Croft searching for her missing father. Throughout the trailer, we learn there are darker forces at play than she expects and it's up to her to stop them from achieving their nefarious plans. There's not much Tomb Raiding to be seen here, but there is a lot of action, including one very cool looking scene with Lara throwing down with her now iconic bow and arrow weapons. Check out the trailer and get ready to watch Tomb Raider on the big screens March 16th. That looks fun, much better than the first trailer.